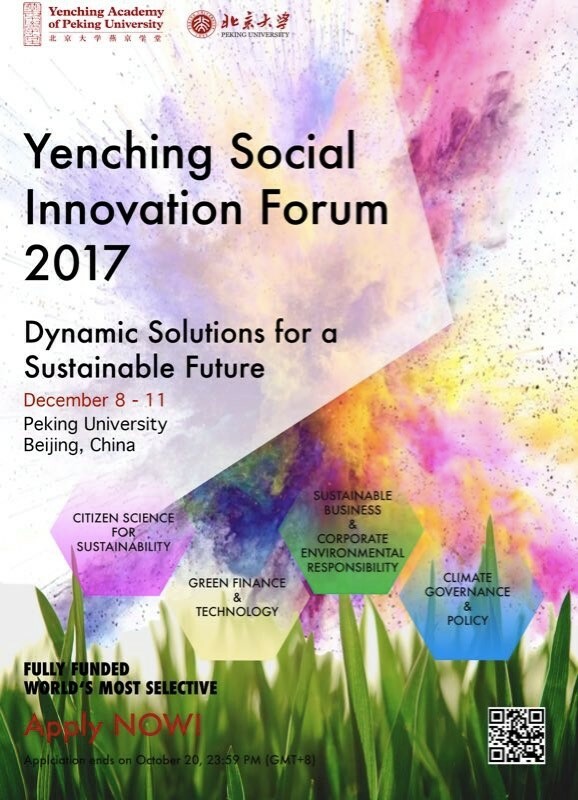 The 2017 Yenching Social Innovation Forum seeks to bring together leaders in green entrepreneurship and innovative environmental solutions under the theme Dynamic Solutions for a Sustainable Future. 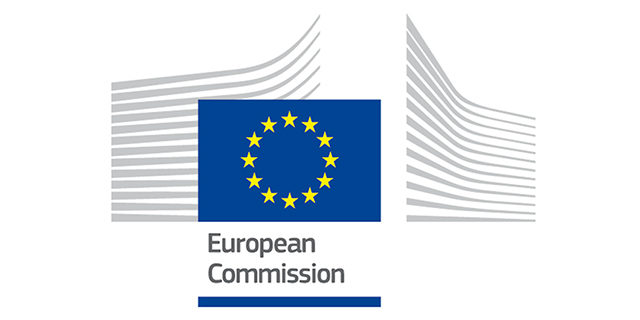 Hosted in Beijing, YSIF will take advantage of China’s unique position as a rapidly developing economy facing a range of environmental concerns on the world stage. With an acceptance rate of less than 5% last year, the Yenching Social Innovation Forum is a highly selective opportunity for young leaders in today’s globalized world. In our 2016 conference, delegates from 16 countries affiliated with 22 of the world’s leading universities attended. Building on last year’s successful forum, 2017 YSIF will bring together the next generation of burgeoning researchers, innovators, entrepreneurs, policy makers, and activists. Applications for the 2017 Yenching Social Innovation Forum close on October 20. Admissions will be made on a rolling basis. The Forum will take place from December 8-11, 2017 at Peking University in Beijing, China. Round trip travel, accommodation, meals, and materials will be covered for all admitted applicants by the Yenching Academy.